Today in History–December 6–the Library of Congress features Salmon P. Chase, nominated as Supreme Court Chief Justice by President Abraham Lincoln on this day in 1864. Learn more about the architect of the first two clauses of the Fourteenth Amendment who also served as Governor of Ohio, a U.S. 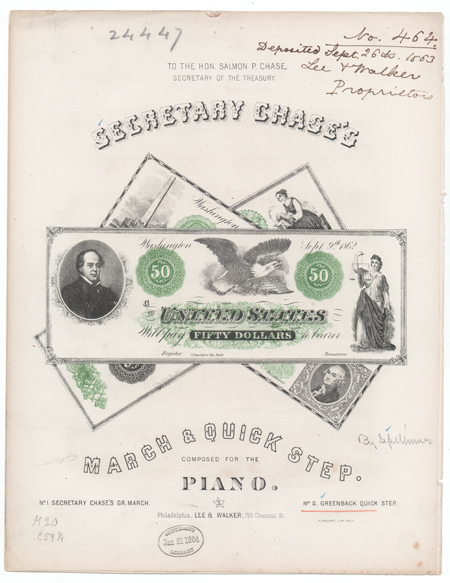 Senator, and Lincoln’s secretary of the treasury, by visiting the Today in History section then check out the related resources below.